Prestige Floors provide a premium floor cleaning & restoration service. 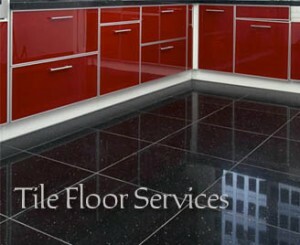 Prestige Floors can restore your kitchen or bathroom tiles lustre. 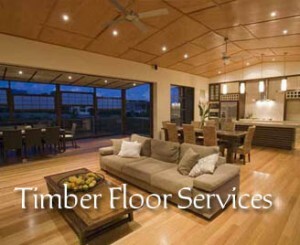 We are a leading Timber floor Sanding Melbourne, Timber floor polishing Melbourne company who are focusing on the work quality over the quantity, we have established this business to mainly focus on the fine details in every floor project that makes us standing out of the competitors in the market as these fine details can make a huge difference in the final finish. Floor Polishing Melbourne projects are lengthy in time and cost, that is why it is very essential to give all fine details all of your attention to ensure that the final finish of the floors are exceeding or at least meeting our customers’ expectations. All our staff is trained to the highest standard of the floor polishing Melbourne industry and we are always applying the best industry practice in every floor project, all jobs are backed with 12 months workmanship warranty plus the manufacturer warranty on the material installed. We cover all Melbourne metro suburbs and some country areas as well, we offer our customers obligation free site visit and quote to all your new or restoration Timber floor sanding Melbourne jobs, give Prestige Floor Polishing Melbourne a call today to experience this hassle-free and high standard floor service. We provide quality hard floor installation Melbourne and restoration services in Melbourne. I have used Prestige floors to sand and polish the timber floor polishing at my mum’s house, they responded in a very short notice and have done a great job, I highly recommend them. 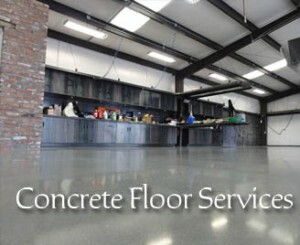 Prestige Floors have cleaned and polished my garage concrete floors, I am very happy with the new look of the floor and have no hesitation in recommending them to others. Prestige Floors have responded to my request to sand and polish my rental property floor in a short notice, the result was very pleasant, thanks Guys. I have fitted new Blue stone tiles at one of my clients house, the client was not happy with the uncleaned look of the tiles, I have tried many ways to clean them without a success, so I contacted Prestige Floors who have done a fabulous steam cleaning job to the floors and my client was very happy after that, I definitely recommend these guys.